Graham Bridge, dentist and partner at Handside Dental Surgery has decided to retire after 35 years at the practice. He wishes to thank all of his patients he has seen during this time. As a result of Graham's retirement a new dentist Mr Rumit Raja has joined the team and will work with current Principle Dentist Catherine Good and Dentist Sara Geneen in providing a continuity of service to all of Graham's patients. We hope you will all welcome Rumit to the practice. 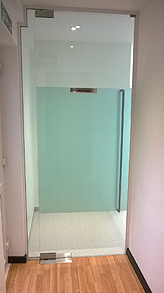 As a result of Graham's retirement we have taken the opportunity to refurbish the ground floor surgery and install a purpose built decontamination room bringing this surgery up to CQC best practice standards. We hope that you will all enjoy this new surgery. On the 31st October Handside Dental Surgery passed with flying colours its Care Quality Commission inspection. The Care Quality Commission is the health services regulator: their job is to check whether hospitals, care homes and care services are meeting essential standards. 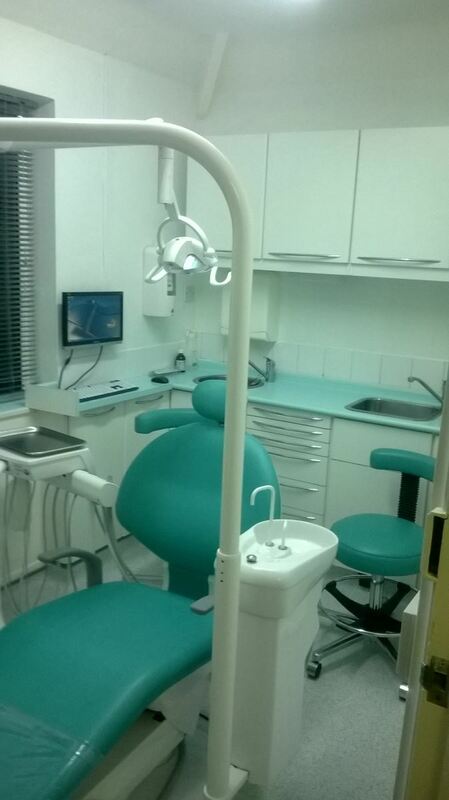 Passing this inspection, and at the first time is acknowledgement that Handside Dental Surgery is providing best in class service to the Dental Industry and recognises the significant investment that has recently been made in the provision of a dedicated decontamination room as well as the refurbishment of a number of the surgeries. Software of ExcellenHandside Dental Surgery has now invested in a complete new IT system with the implementation of Software of Excellence which we hope will greatly improve our patient experience. Thank you to all patients for bearing with us through this difficult learning time. Software of Excellence is a world leader in practice management systems and clinical efficiency. Experienced Market Leader - with over 9,500 installed systems Worldwide and over 10 million Pounds invested in Research and Development they are clear market leaders in the United Kingdom. The Best Product- over 20 years of continuous customer led refinement and research has led to one of the world's best Practice Management Systems. Let us help you attract and retain patients, gain treatment plan acceptance, manage your UDA's/ PCT contracts and manage patient relationships. A Henry Schein Company - Software of Excellence is part of the Henry Schein Inc. the largest distributor of healthcare products and services to office-based practitioners in the combined North American and European markets. Customers include dental practices and laboratories, physician practices, and animal health clinics, as well as government and other institutions.